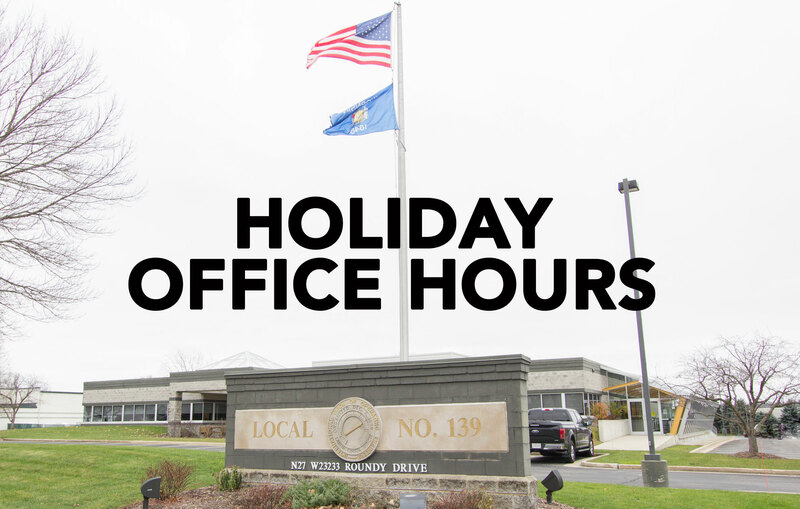 The statewide offices of Operating Engineers Local 139 will be closed on Monday, September 4th in observance of Labor Day. 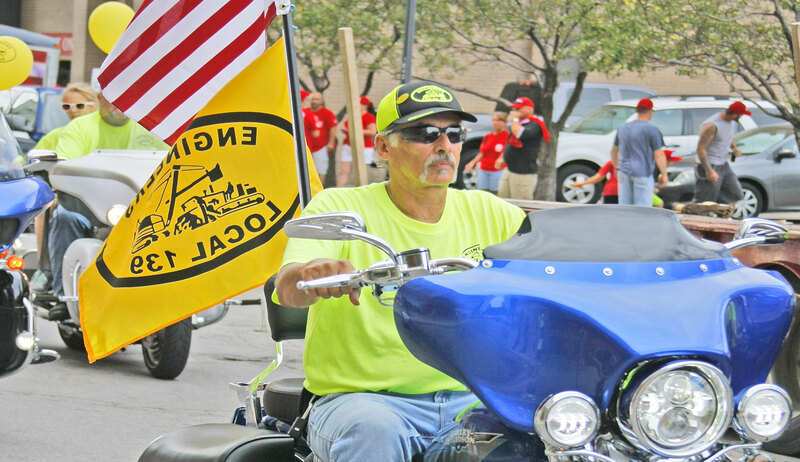 Labor Day 2017 will be celebrated on Sunday Sept. 3 & Monday, Sept. 4 in communities around the state. Consider participating in any of the family-focused activities that labor organizations are planning. 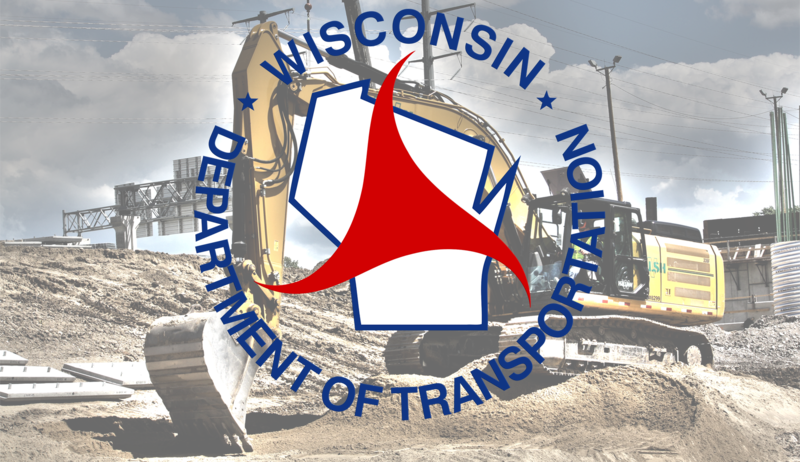 Operator once worked for underground utility contractors. 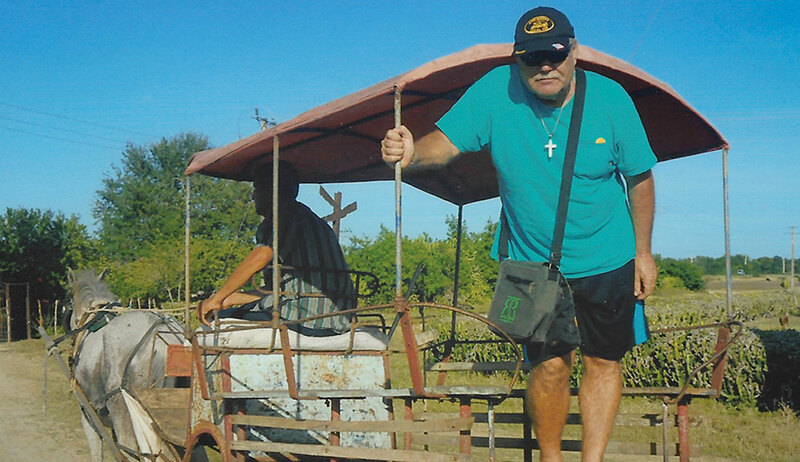 In retirement, God is his boss as he answers call to serve as a STREET EVANGELIST! 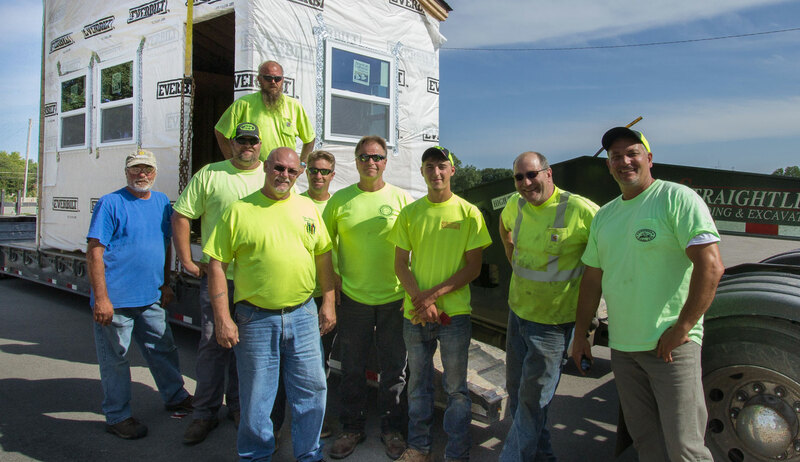 Local 139 Assists with Homeless Veterans Project – Three More Tiny Homes! BIG thank you to all of the volunteers and our 2 signatory contractors for bringing 3 new homes to their destination at Veterans Outreach of Wisconsin’s James A. Peterson Veterans Village in Racine. 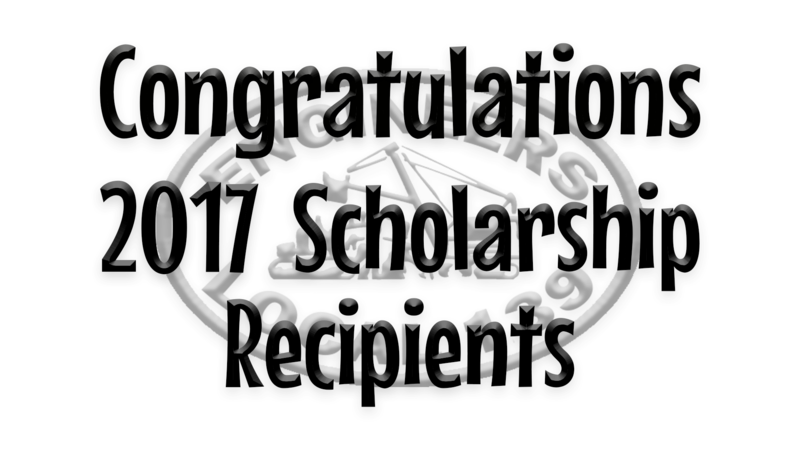 Local 139 handed out twelve $1,500 scholarships in 2017.